Head to upWork.com and paste this into the job description field. I have a quick VA job if you are interested in getting some 5* feedback on your profile and potential long term work. I will provide you with a list of social media accounts (URLs, usernames, passwords), login credentials to IFTTT.com, and login credentials to my WordPress site. 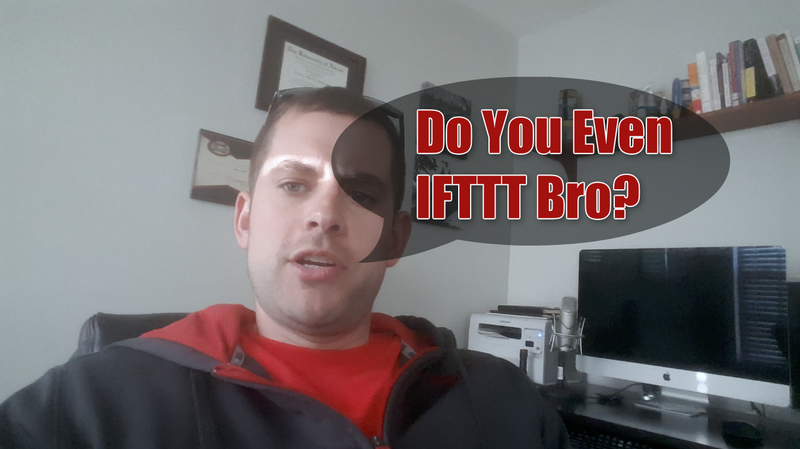 You will need to use all of these credentials to log into IFTTT.com and create recipes. Every time a new post is made on my WordPress site, it will automatically be posted to all of my social media accounts. When most people hear the phrase “automatic back links”, visions of spammy tools like GSA SER come to mind. I know this makes a lot of SEO’s in the industry cringe, but I’m about to show you a way that has very little risk of getting penalized. Although this is automatic, it does take some setup in the beginning and most of the links are coming from social media accounts. As you may or may not now, links from social media accounts rarely get penalized by Google. That’s because these are links that everyone is building. This includes huge sites such as Buzzfeed, Huffington Post, and hell even Google themselves. With that said, there is a site that makes this extremely easy to get automatic social back links every single time you create a new post on your WordPress blog. It’s called IFTTT or If This Than That and it is exactly what it sounds like. You can set up what are called recipes where if a specific event occurs it’s triggers another event. We love using this on all of our money sites to help get us link diversity and social presence. Right after we build a money sight, we have an outsourcer create us a list of social media accounts. We then take those accounts and set all of them up to link back to our money site every time we put up a new post. Better yet, you can outsource every single step in this process. We have someone go out and create us our social media accounts and we turn around and have a virtual assistant set up all of our IFTTT recipes for us. It costs us around $30 and saves us a good 6 to 8 hours of work. If you value your time like we do, This is a no-brainer. To get our VA hiring template, get social with us above.